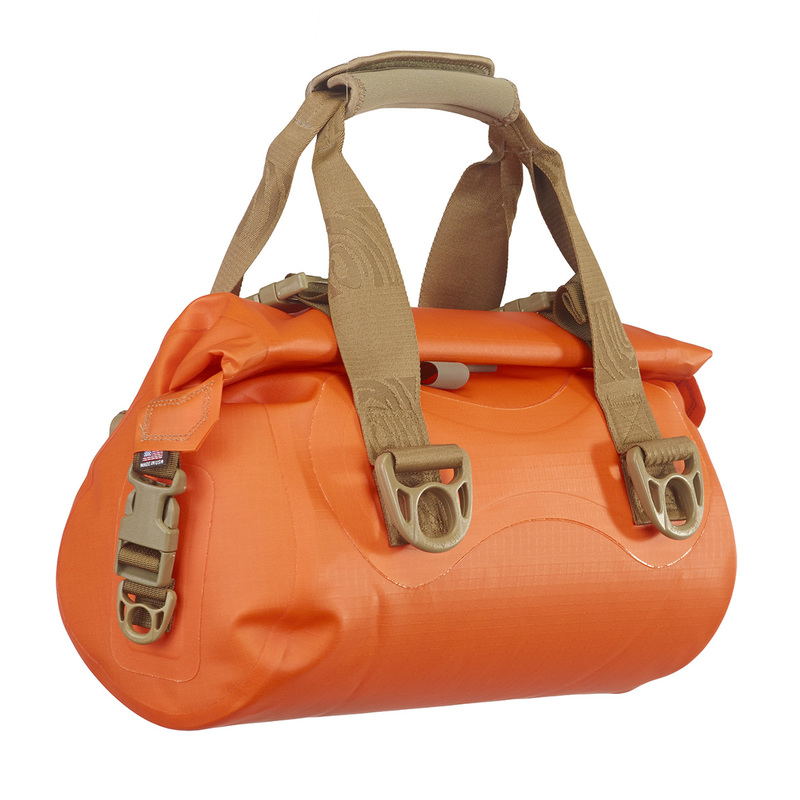 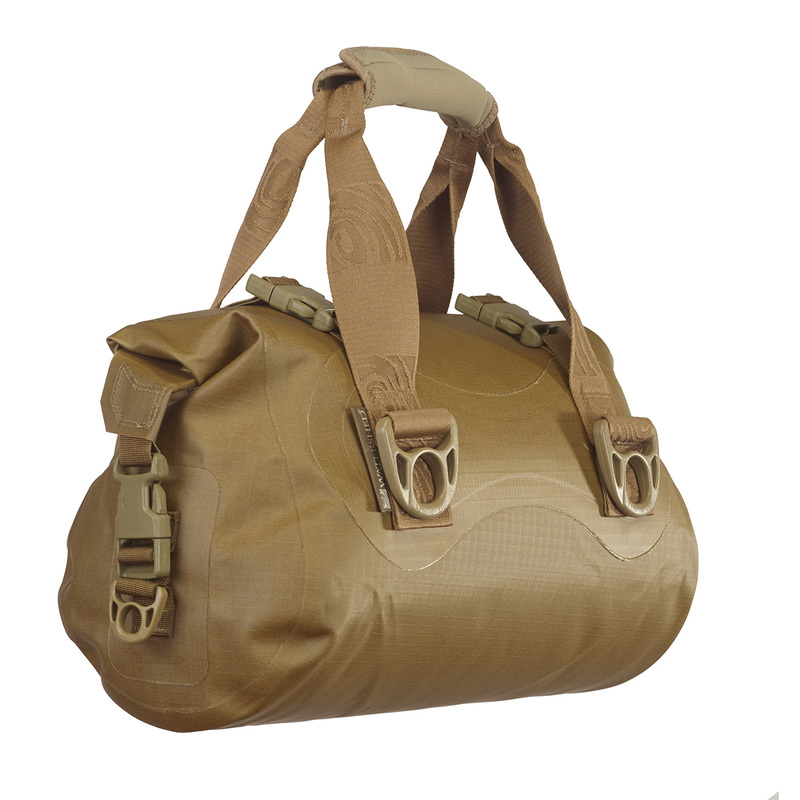 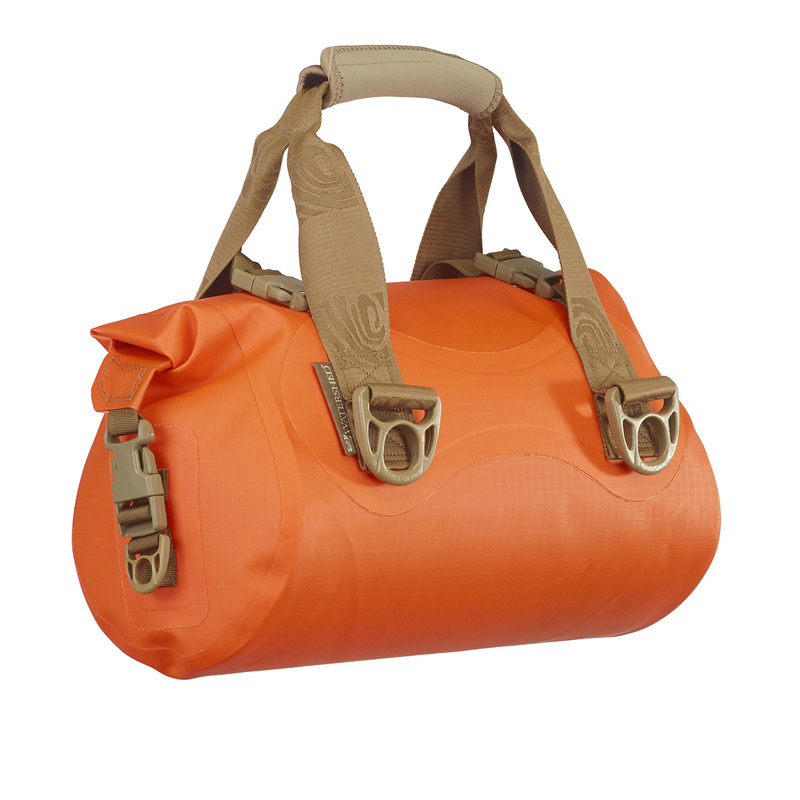 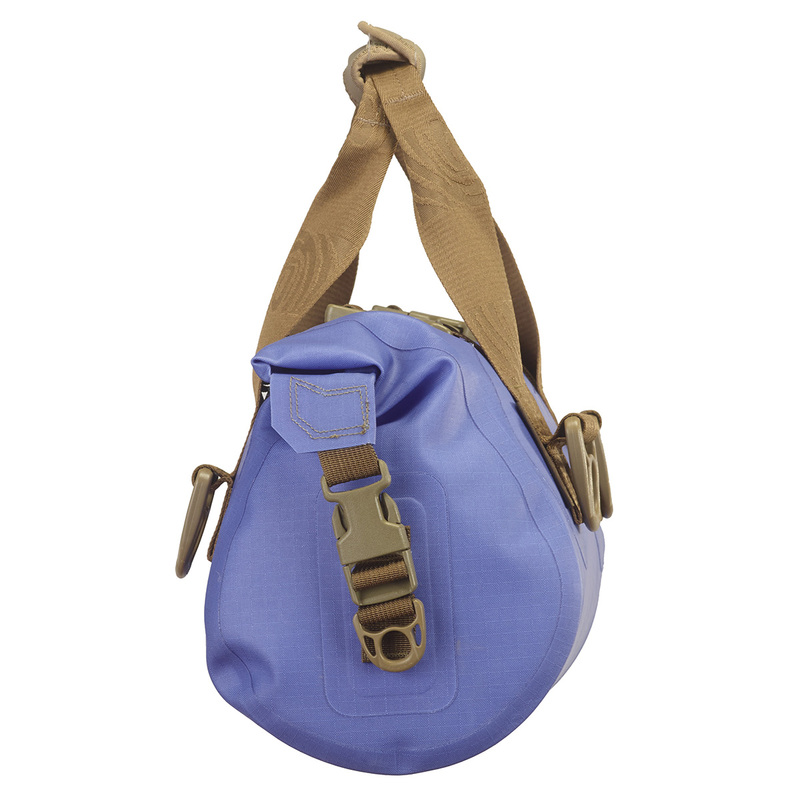 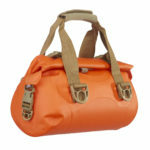 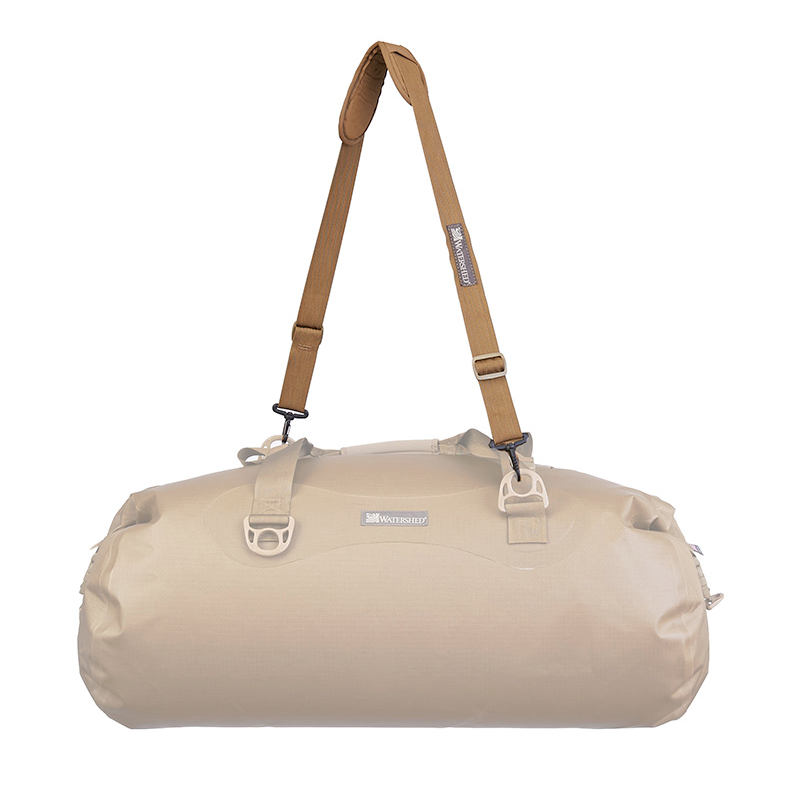 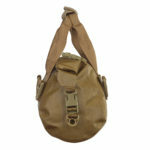 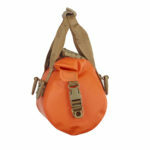 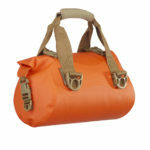 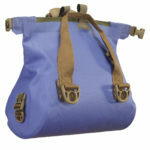 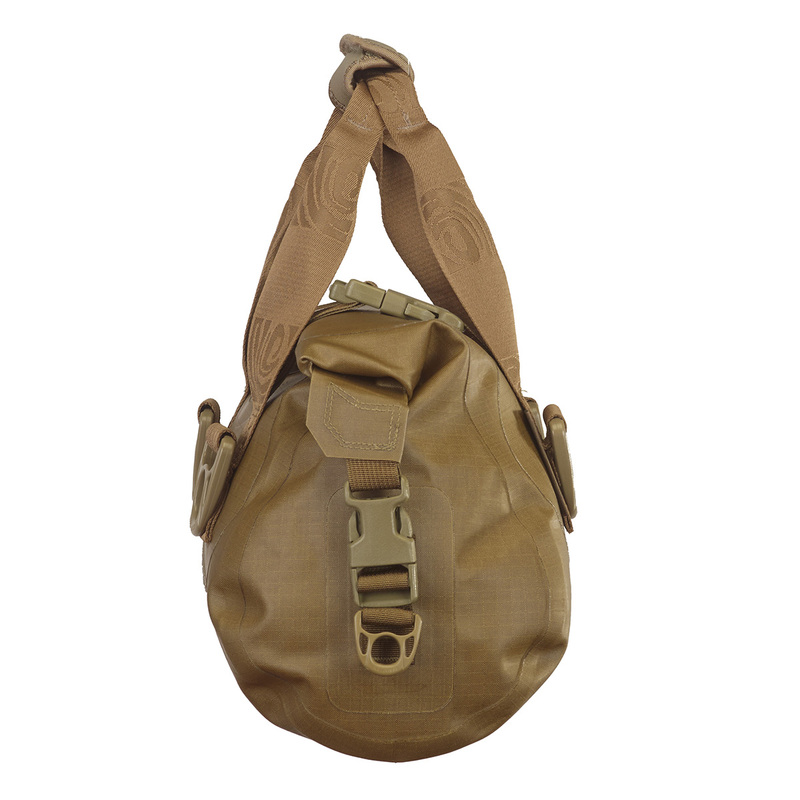 The smallest of our popular duffel-style submersible bags. 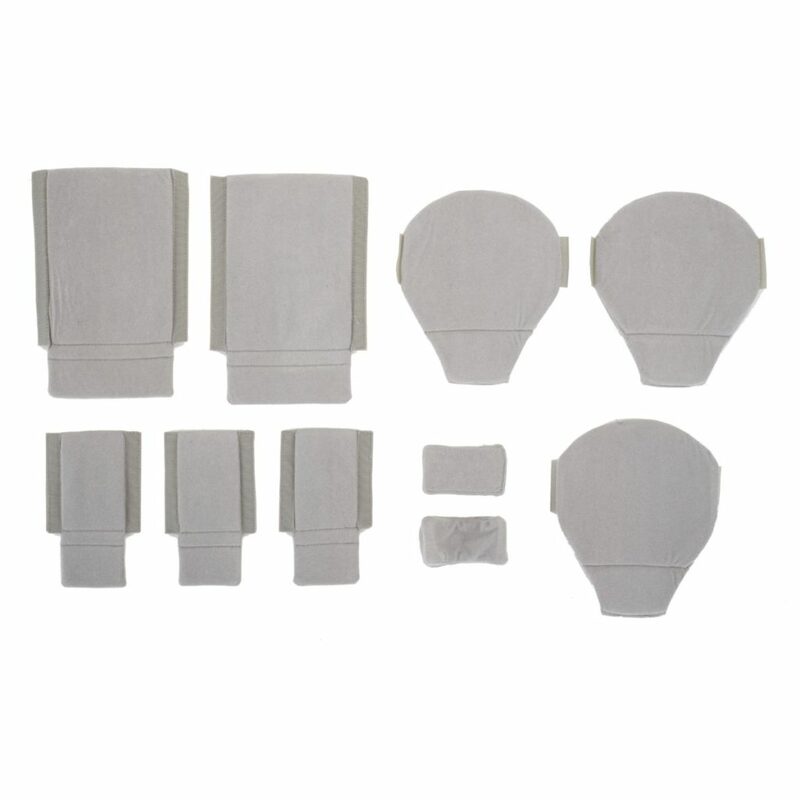 The Ocoee fits in tight places such as below the deck of a kayak or under a boat seat. 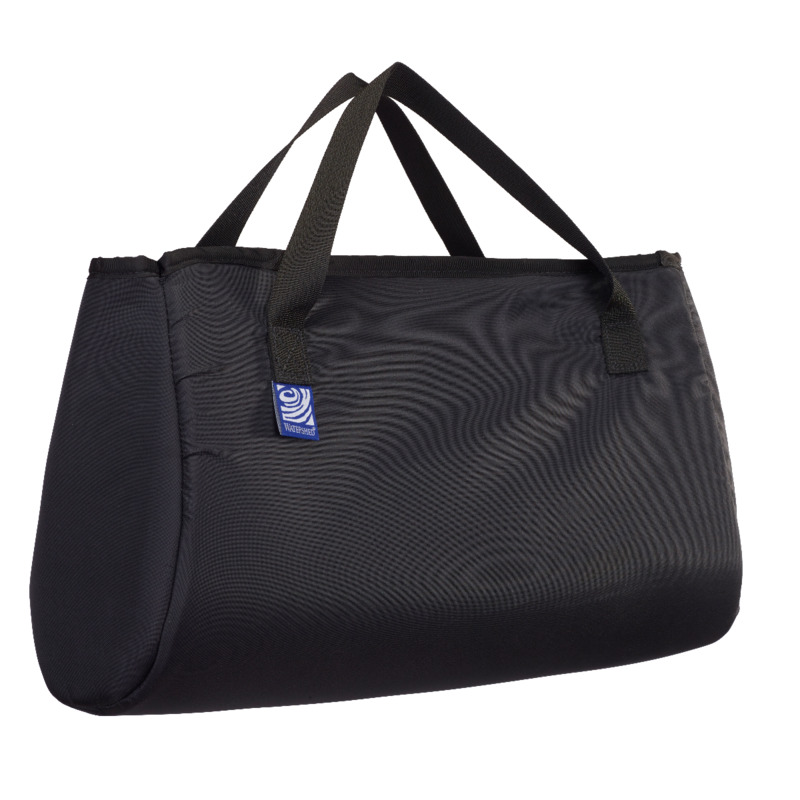 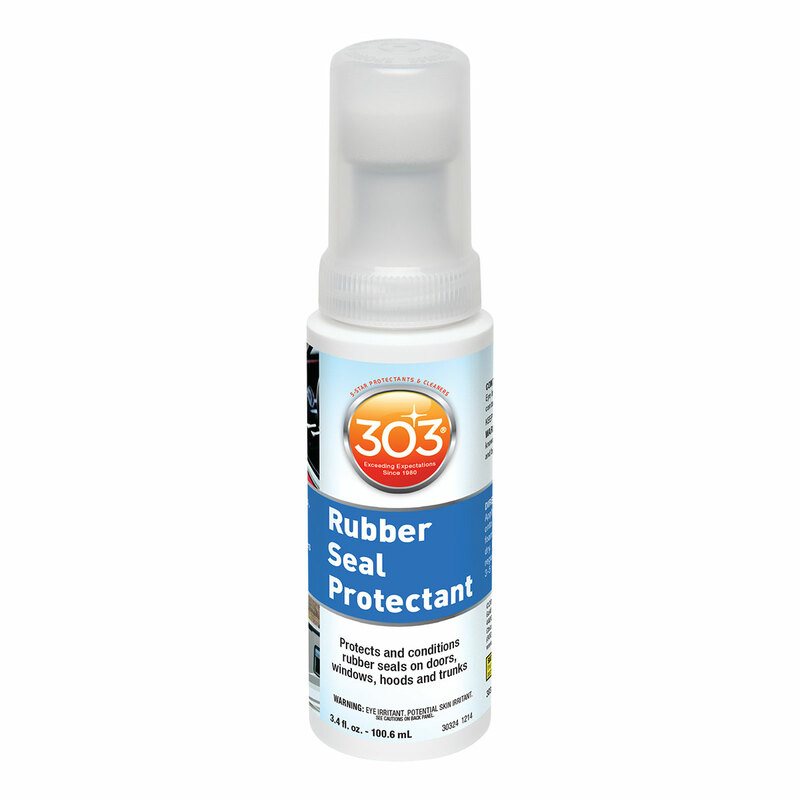 Great for a few pieces of extra clothing, lunch, and a first aid kit. Accessorize with the Ocoee Padded Liner, Divider Set, and a Shoulder Strap to make a great waterproof camera bag. 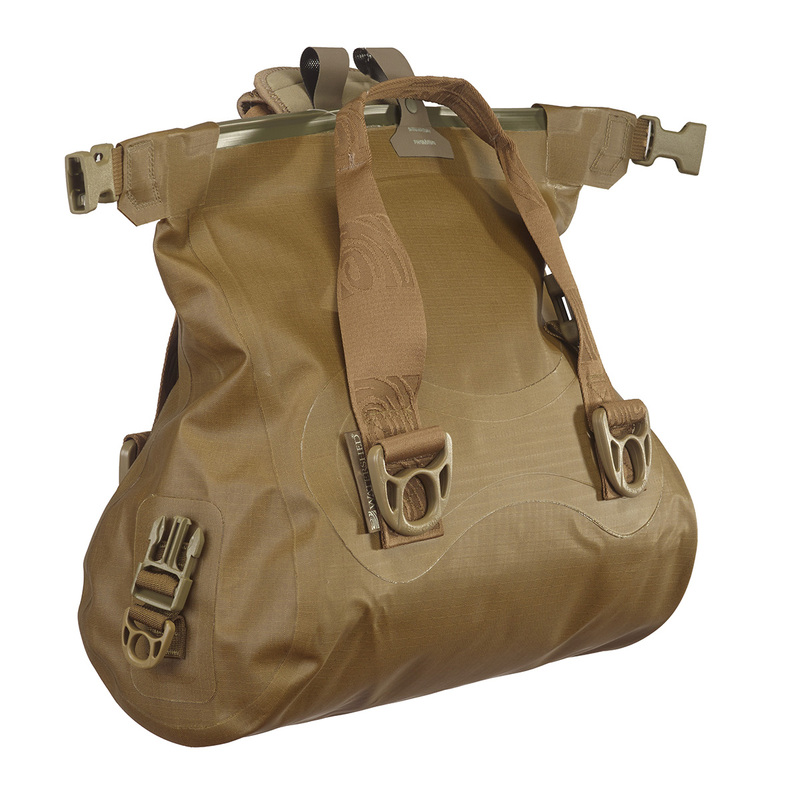 Hi all, I have been using ocoee for around 2 years after my great experience with the watershed chattooga. 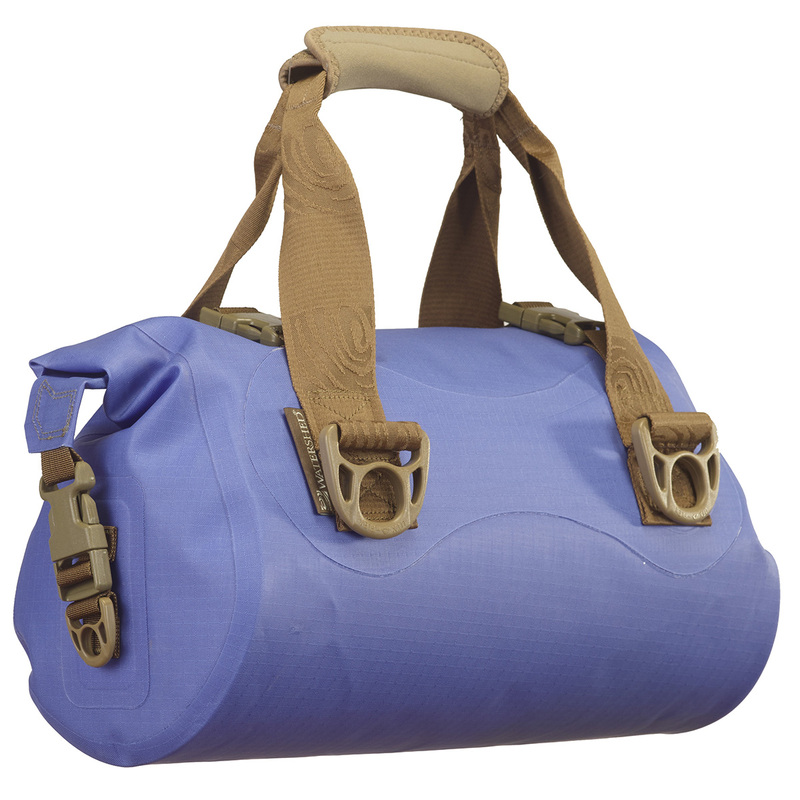 Ocoee fit well in the back of a river running kayak, and I will recommend this bag to anyone.